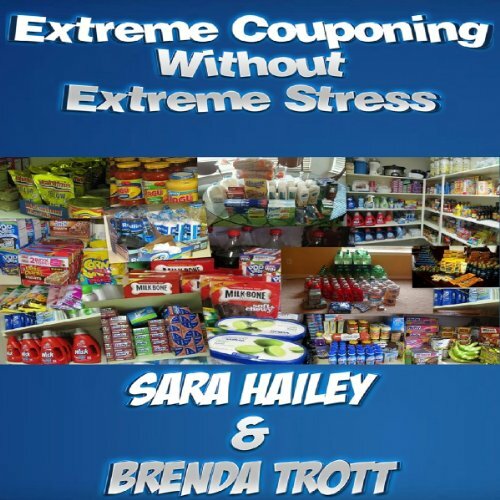 Showing results by author "Sara Hailey"
This tell-all audiobook explains exactly how to get the coupons and find the sales you need to get loads of free groceries. Save money with extreme couponing but leave out the extreme stress. From where to find your coupons through how to store them all the way to picking out the best check-out lane, this audiobook will teach you the steps of extreme couponing. This audiobook will save you money but be warned... Exteme Couponing is addictive!